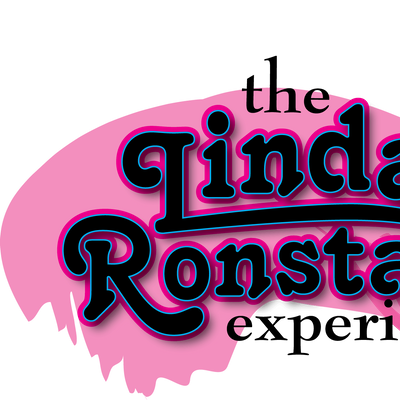 The Linda Ronstadt Experience is a National Touring Act showcasing the songs that Linda Ronstadt made famous. The Band's core members recently teamed up with two young talents from Nashville. Stepping into the musical role of Linda Ronstadt is the incomparable Multi-talented Powerhouse vocalist Tristan McIntosh. Tristan who made a national name for herself when she auditioned for American Idol and performed Mickey Guyton's "Why Baby Why" which brought the judges to tears and earned her a "Golden Ticket" to Hollywood to compete in the final season of the long-running television series. Tristan went on to become a fan favorite and finished in the Top 6. The Linda Ronstadt Experience covers all "The Hits" from the early beginnings of Linda's career with The Stone Poneys' "Different Drum" through the breakthrough Hit "You're No Good" into the 1970's chart toppers like The Everly Brothers "When Will I Be Loved", Buddy Holly's. "That'll Be The Day", Roy Orbison's emblematic "Blue Bayou" and onto the early 1980's with songs by Elvis Costello, The Hollies, The Knickerbockers, Little Feat and so many more. 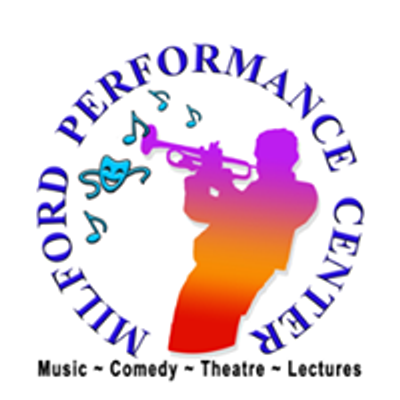 Follow The Linda Ronstadt Experience as Tristan McIntosh and company bring Linda's music into the 21st century here at the Milford Performance center! Tristan is a star! Excellent singer. Band was awesome, Song selection great. Palace Theatre NH.